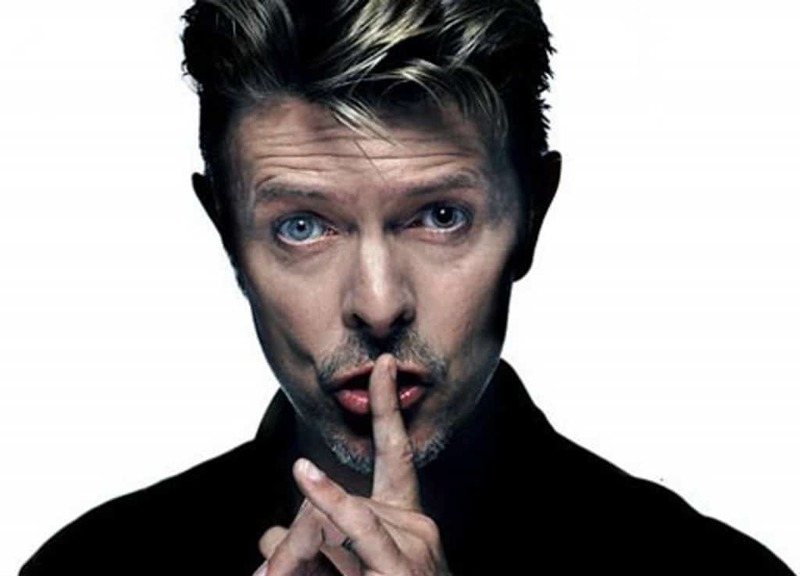 Iconic musician, TV star, and overall entertainer David Bowie died from cancer late on January 10, 2016. He was a tremendous influence to many in the 1970s and 1980s, and his multiple alter egos and personas he used in his work made it cool to be weird. He worked all the way up until his final days, releasing a new music album days before his passing. Just like the man himself, here are some weird trivial facts that you may not have known about Bowie. 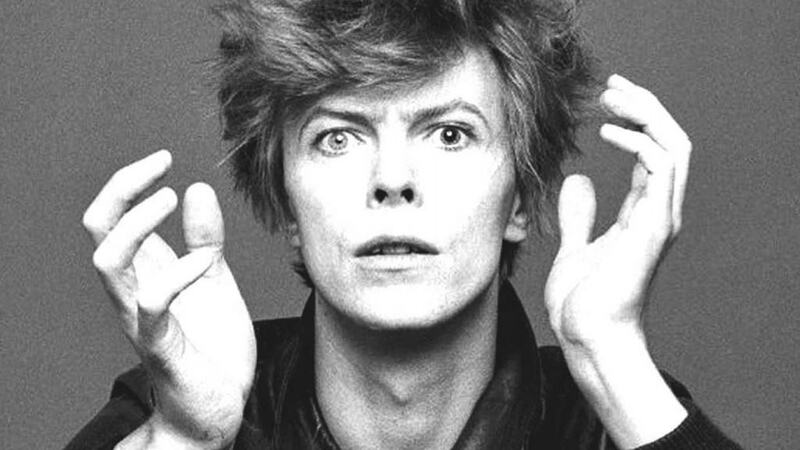 In his childhood, George Underwood punched David Bowie in his right eye over an altercation about a girl in school. 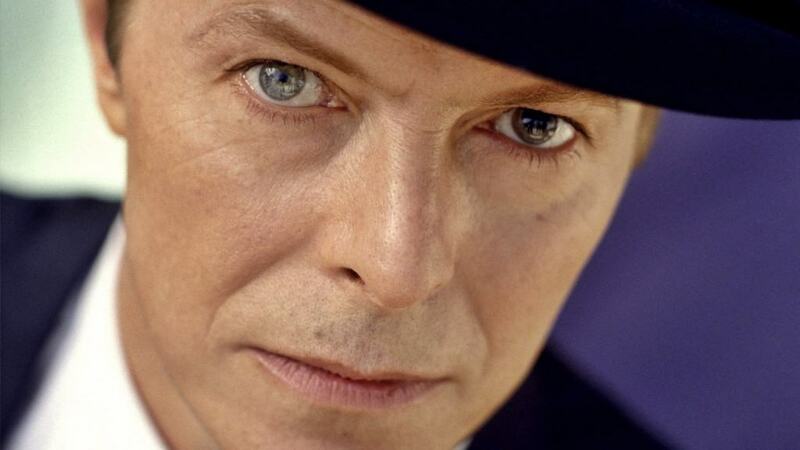 Because of that, Bowie’s right pupil was permanently dilated. It also made it look like his eyes were differently colored. In the midst of his biggest world tour in 2004, Bowie suffered a heart attack that forced him to cancel 15 remaining shows on the list. Since that time, his overall work and live shows decreased dramatically. That included a 10-year gap in studio album releases between 2003 and 2013. Bowie was actually born as “David Robert Jones” back in 1947. Bowie started his career at the time “The Monkees” were popular. One of the band’s members was named Davy Jones. 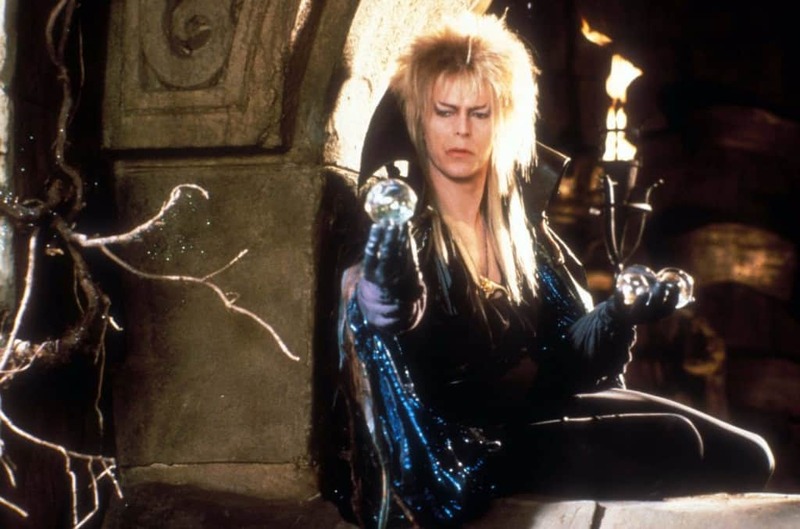 To avoid confusion, Bowie changed his name with inspiration from Jim Bowie in the 1960 movie, The Alamo. Michael Caine and David Bowie were going to star in a movie about assassinating Adolf Hitler. The 1976 film, The Eagle Has Landed, instead featured Robert Duvall and Donald Sutherland because schedule conflicts kept Bowie from working on the film. 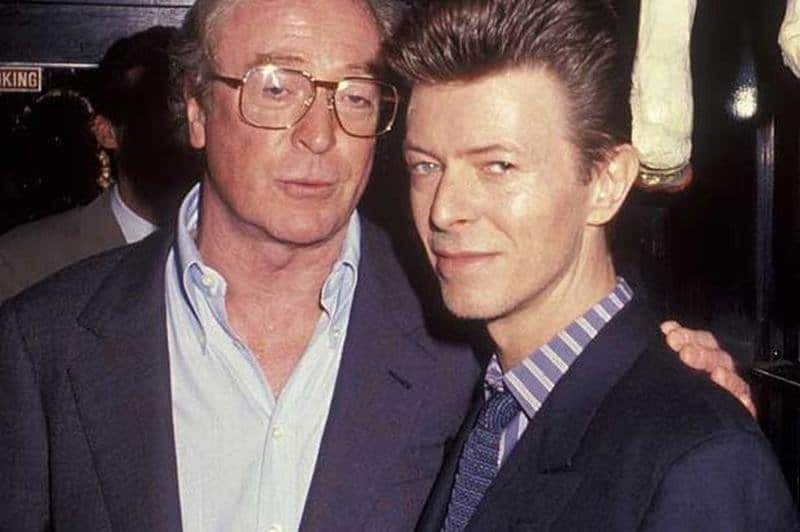 Caine and Bowie eventually worked together in the movie The Prestige. 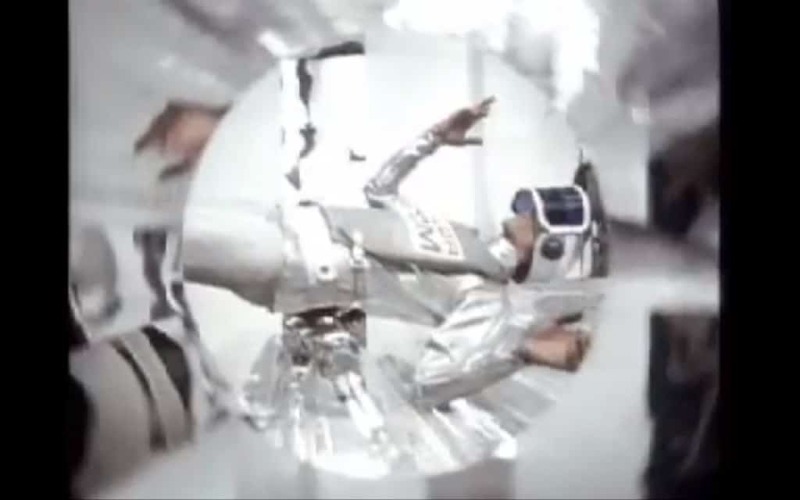 Back in 1969 and before his American fame, Bowie finally had his huge break when the BBC used his song, “Space Oddity,” during coverage of the moon landing. This is believed to be the inspiration to Ziggy Stardust and other space-related themes in Bowie’s work. Bowie had another altercation with his eyes, this time during a concert at Oslo in 2004. A member of the audience threw a lollipop that got stuck on Bowie’s eye while performing. 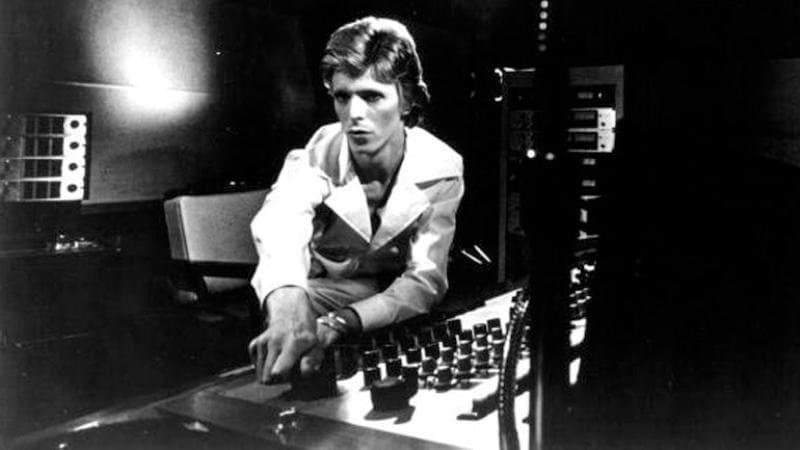 Eventually it was pulled out with help from a crew member, but Bowie continued on with the performance unfazed. 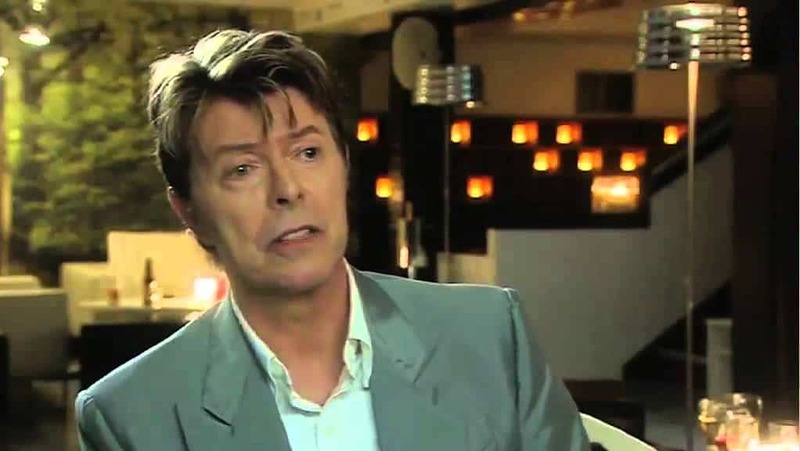 Bowie never got into specifics, but he said that he had a horrible incident that involved tea when he was five years old. Because of that, the man never drank tea. Bowie’s drug use in the 1970s is well known, but it wasn’t just for recreation or pleasure. In an interview back in 2000, Bowie stated that his drug use was mainly to stay awake for multiple days so he could continue working. During his 1974 Diamond Dogs tour, Bowie weighed just 95 pounds and consumed peppers and milk. 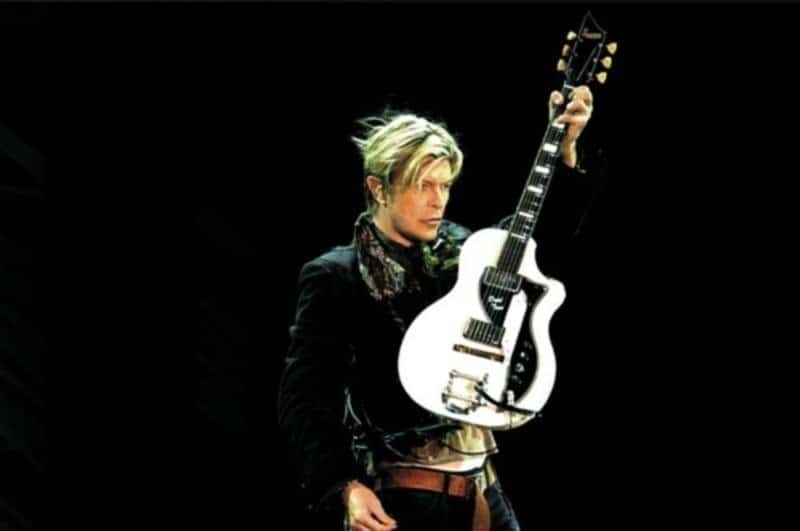 During Bowie’s long break from work after suffering a heart attack and cancelling his tour in 2004, he emerged and said that he was fed up with the industry a few years later. Despite bitter feelings, he eventually made a comeback in his final years.